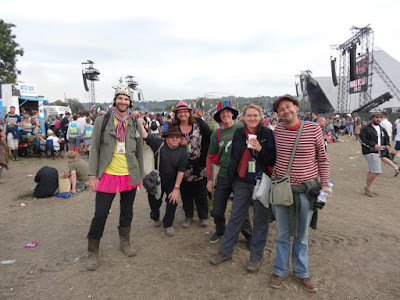 Thanks for everything, Glastonbury 2015. Another corker. Same time next year?